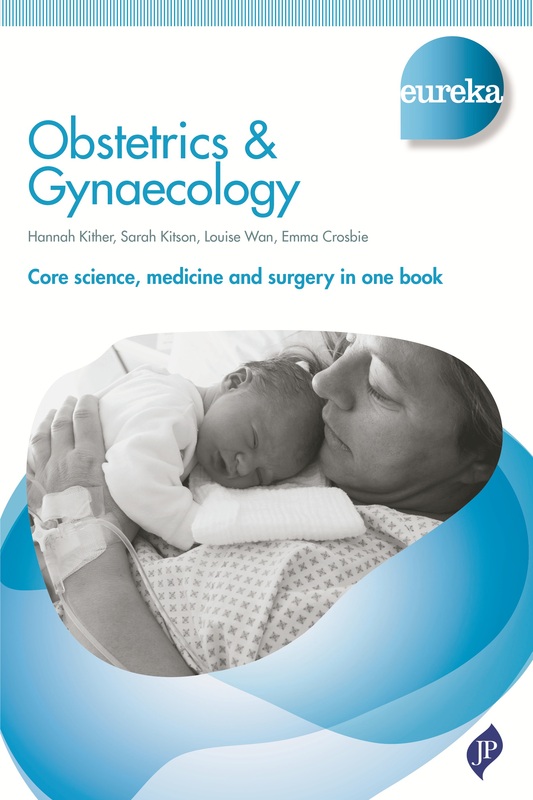 First Prize Winner - BMA Book Awards 2017 - Obstetrics and Gynaecology. Eureka – an innovative series for students that fully integrates core science, clinical medicine and surgery. With its engaging and authoritative text, featuring insightful clinical cases, graphic narratives, SBAs and a wealth of other learning tools, Eureka has everything students need to succeed in medicine and pass their exams. Eureka Obstetrics & Gynaecology is now available at the MedHand® App Store. Fully optimised to allow access from both iOS and Android devices, users may search key terms across their entire library, a single book, or their notes. Highlight and annotate text, add bookmarks and insert images. The App-book is available offline so it is not necessary to have WiFi to access it. Click here for more information.